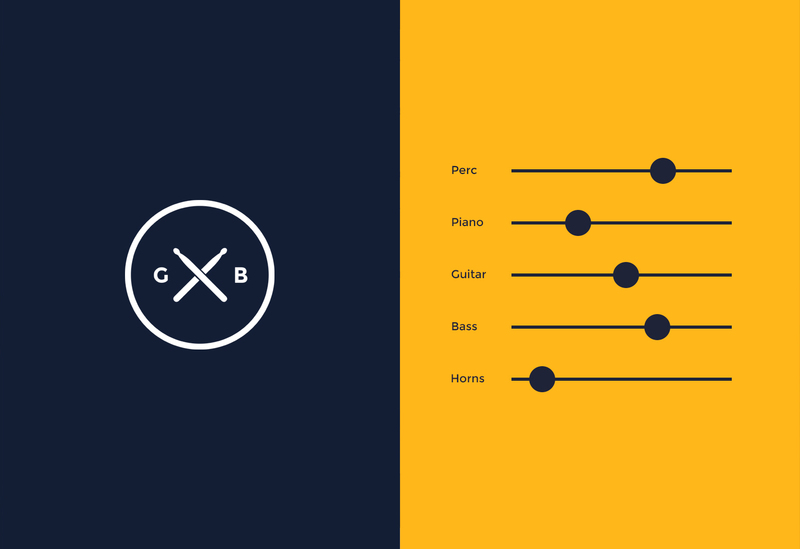 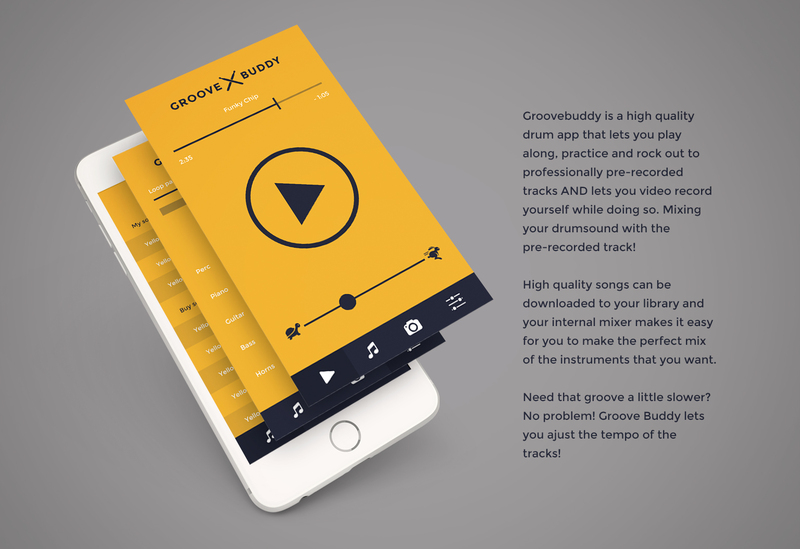 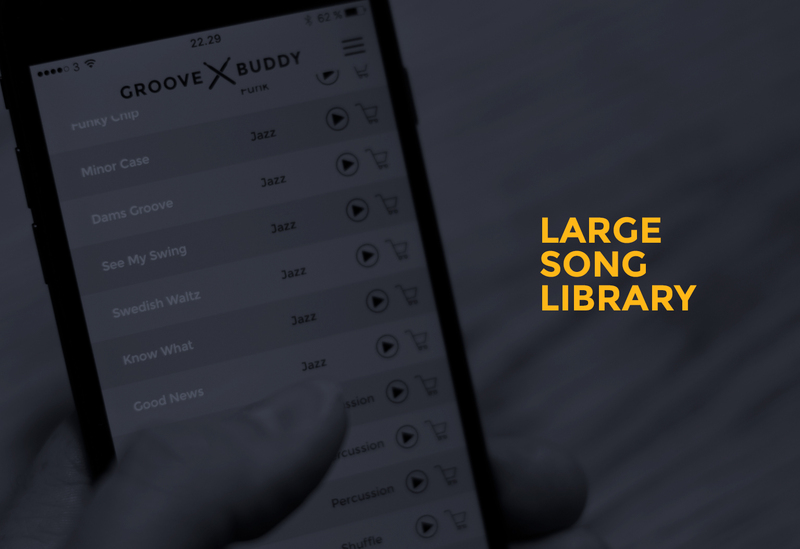 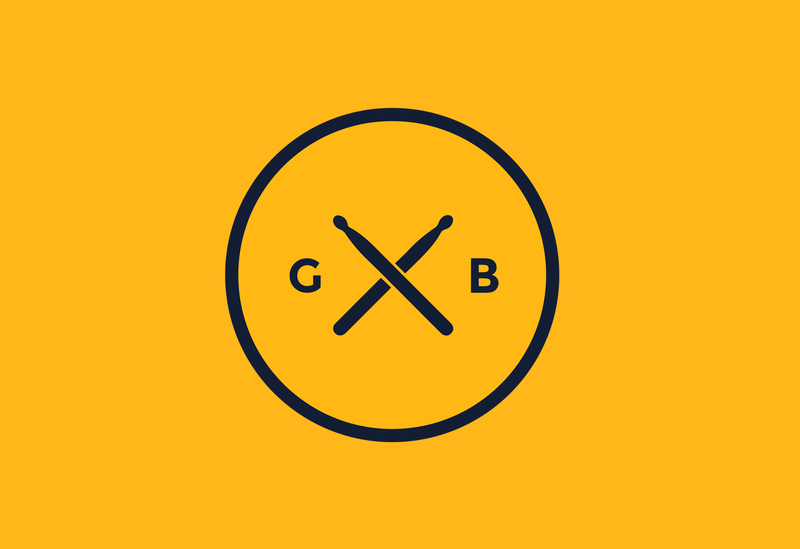 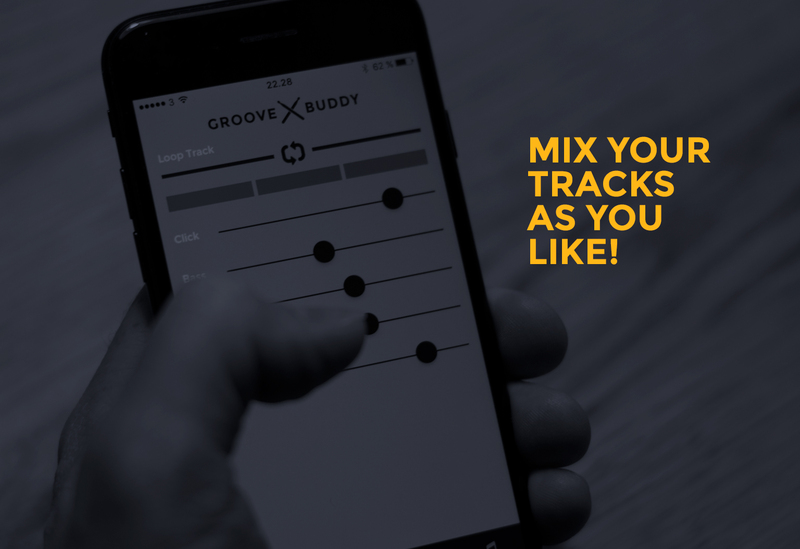 Complete visual identity and UI for the Groovebuddy iOS app. 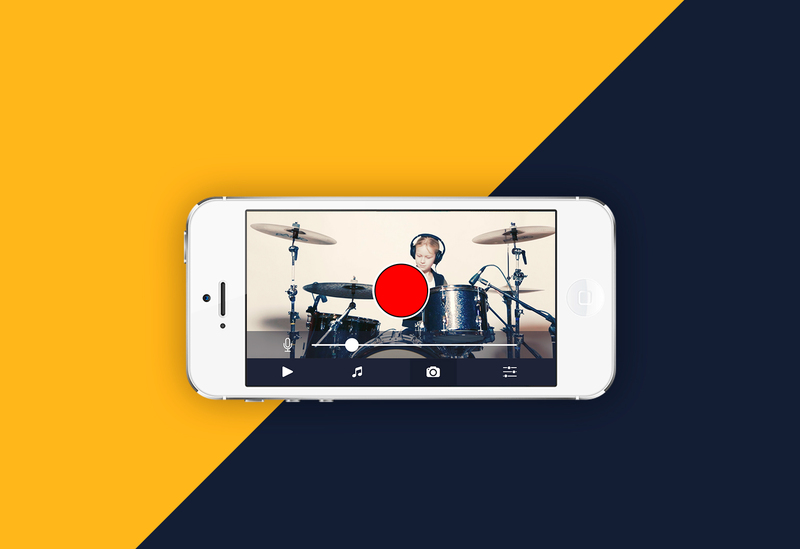 A high quality drum app that lets you play along, practice and rock out to professionally pre-recorded tracks AND lets you video record yourself while doing so. 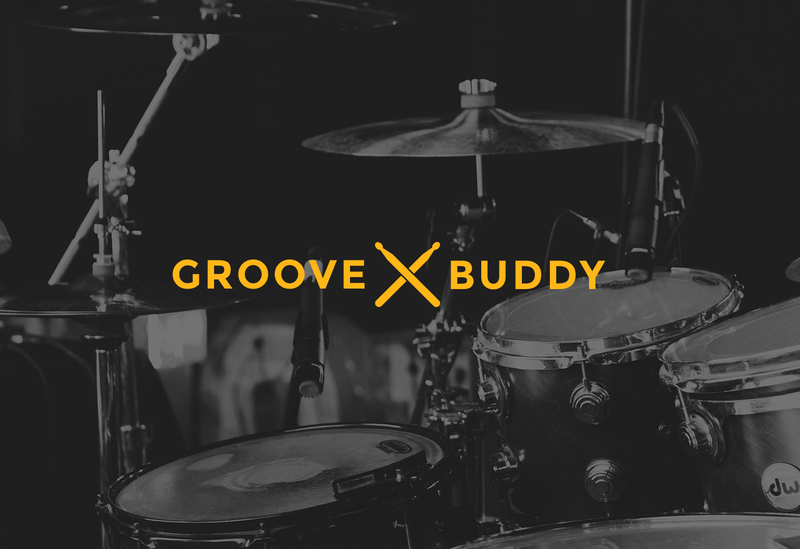 Clean and minimalistic design that is intuitive for users in all ages and easy to control while rocking out behind the drum kit.